Let’s start out with a tea type perfect for those of you that love a caffeine-boost in the morning- black tea! 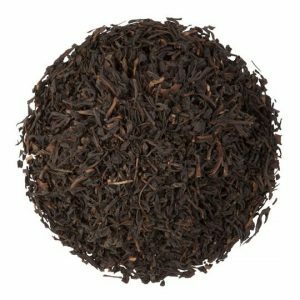 Black tea is made using oxidized leaves of the Camellia sinensis plant. Basically, after they’ve been picked, the leaves are allowed to wilt and brown which causes the formation of theaflavins and thearubigins. These are two compounds that give a distinct taste and color to the black teas that you know and love. Black tea also has a ton of health benefits. First off, it’s a great source of antioxidants, especially if you brew it at high temperatures (around 90 degrees Celsius). 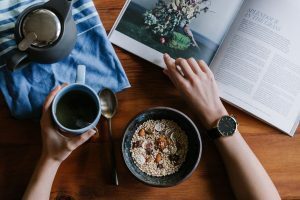 One 8-ounce cup of black tea also contains somewhere between 14 and 70 milligrams of caffeine, which is a great way to start your morning (or stay up at night!). Other than those two main benefits, black tea has also been shown to reduce clotting and inflammation, prevents diabetes through controlling spikes in blood sugar, and prevents infections and bacteria in your stomach. Green tea is actually made from the same leaves as black tea – the Camellia sinensis plant. Instead of allowed the plant to oxidize, the tea leaves are dried and steamed almost directly after being harvested. Green tea has been a staple in China for over 3,000 years and is most often associated with Asian culture. Green is not only one of the most popular tea types in the world, it is also one of the oldest. While black tea contains antioxidants, green tea contains about twice as much antioxidants (that’s a lot)! These antioxidants work to prevent the death of cells in your body and general prevent your cells from changing (that’s a good thing, we promise). Green tea contains alkaloids and amino acid compounds, so basically it stimulates your body with a little bit of caffeine, but also has a calming effect which makes it ideal when you need a soothing drink or at a spa. Herbal tea is made of herbs (surprise, surprise! ), spices, fruits, and other plant materials. 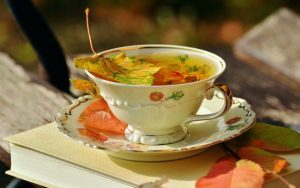 Black tea and green tea are “true” teas because they are made from the Camelia Sinensis plant, while herbal teas are not because they are created from tisanes. Tisanes come in many different forms, such as leaf, flower, fruit, spice, and root tisanes. Some examples of these are hibiscus, lavender, mint, and ginger. Herbal tea is great for people who don’t want to or can’t consume caffeine – because it doesn’t contain any! If you want to drink a relaxing cup of tea right before bed, you’ll definitely want to enjoy a cup of herbal tea. Ingredients like ginger, peppermint, and dandelion have science-backed benefits like aiding digestive issues, relieving abdominal gas, and dealing with liver issues, respectively. Herbal tea is also great for when you have a cold, since it can act as a natural decongestant and provides relief from nausea. 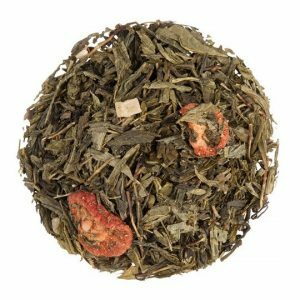 One of the up and coming tea types is fruit tea, it’s probably because this type is not only healthy but is caffeine free. 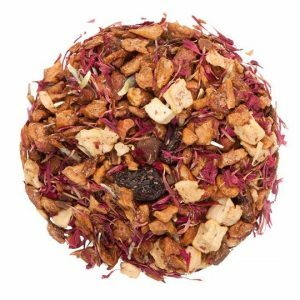 Fruit tea is a blend that is made up of a variety of dried fruit. 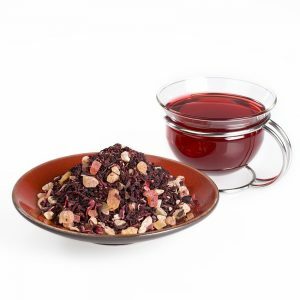 Steeping fruit that has been grated into small pieces and dried releases sweet, natural flavors. Fruit teas are typically a combination of several different fruits and some herbs and spices. One great benefit of fruit tea is that it’s simply sweeter than your average herbal tea, but often with a lot of the same benefits! And, it’s still caffeine-free. You’re also pretty much guaranteed to be consuming Vitamin C, due to the frui-tea nature of the tea. Next time you want a refreshing glass of iced tea, you may also want to reach for a loose-leaf fruit tea from Dollar Tea Club. Since they’re already naturally sweet and frui-tea, they make for a perfect iced-tea and should be on your list of tea types to try this Summer. 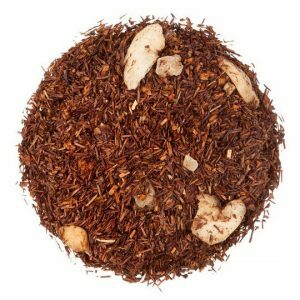 The final tea blend that Dollar Tea Club offers is loose-leaf rooibos tea. Rooibos is a red tea made from the Aspalathus Linearis plant, an indigenous shrub native to South Africa. The leaves are fermented, giving them a reddish-brown color, to create a traditional rooibos tea. While it has been enjoyed in South Africa for many, many years, it has only been commercially traded since 1904. It’s smoky, but also sweet, and has been gaining popularity in recent years. Rooibos contains tons of antioxidants (it’s said to even have 50% more than green tea!) and is also a caffeine-free blend. Antioxidants help the body protect its cells from damage and overall are known to reduce the risk of diseases like heart disease. It also has relatively low levels of tannins, which are said to interfere with the consumption of nutrients. Rooibos is also one of the few natural sources of aspalathin, an antioxidant that has been shown to have an anti-diabetic effect. 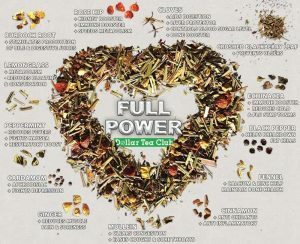 While black and green tea are often go-tos and favorites, there are so many other blends out there to try. We hoped you enjoyed the tea guide and wanted to let you in on one secret… there’s a way you can try new blends every month for only $1! With a monthly subscription to Dollar Tea Club, you can try three premium loose-leaf tea samples per month for only a dollar! 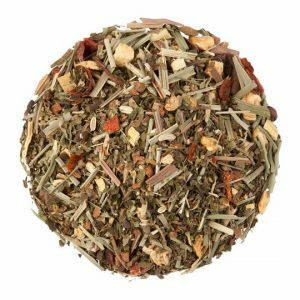 If you’re hesitant to try a Rooibos or a Fruit tea blend, this is a great option for you. 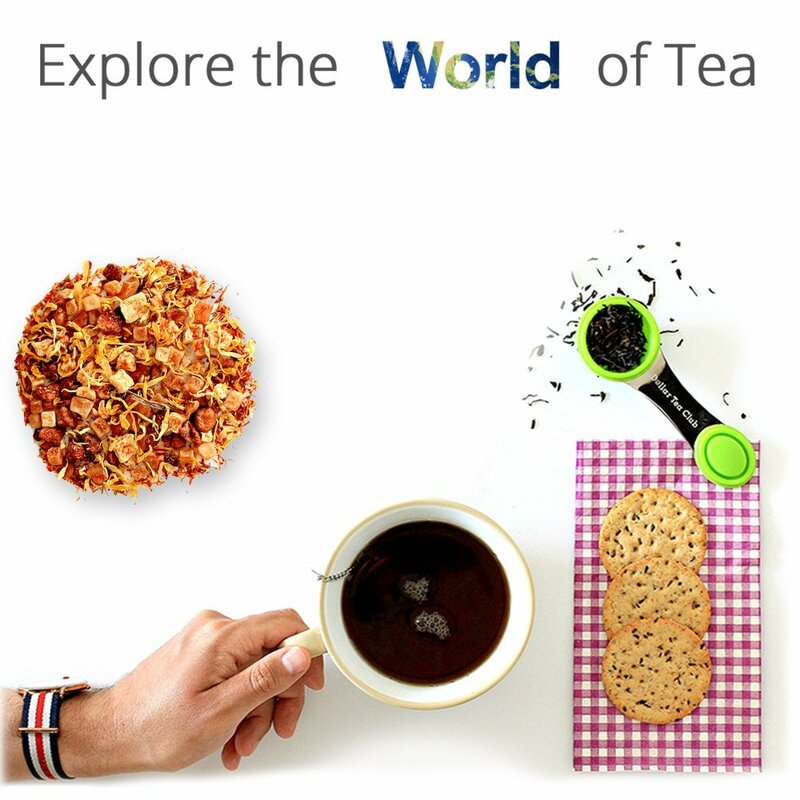 We hope that you’ve learned a little (or a lot) about the different variety of tea types that Dollar Tea Club offers and that you’re inspired to try something new! 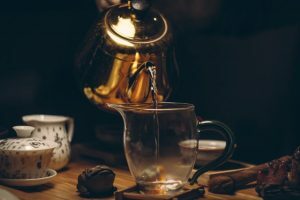 This entry was posted in Did you know?, Story Time and tagged black tea, dollar tea club, green tea, herbal tea, loose leaf tea, rooibos tea, tea, tea 101, tea tips, ultimate guide.